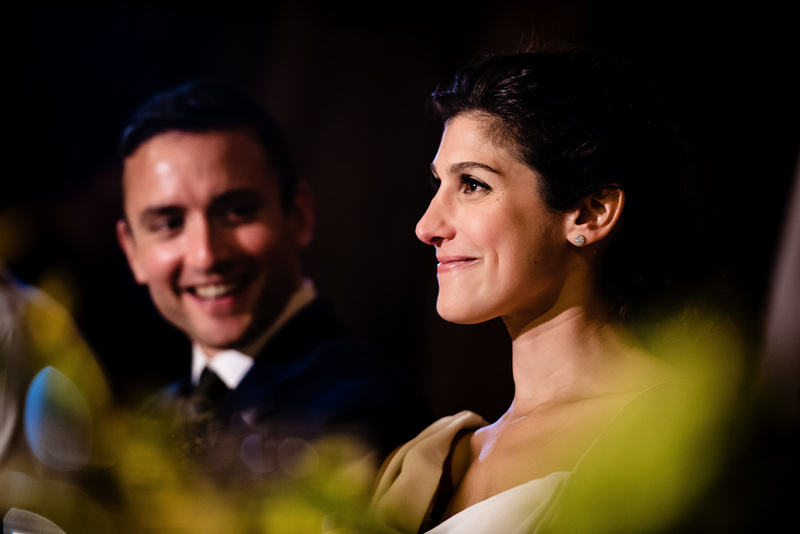 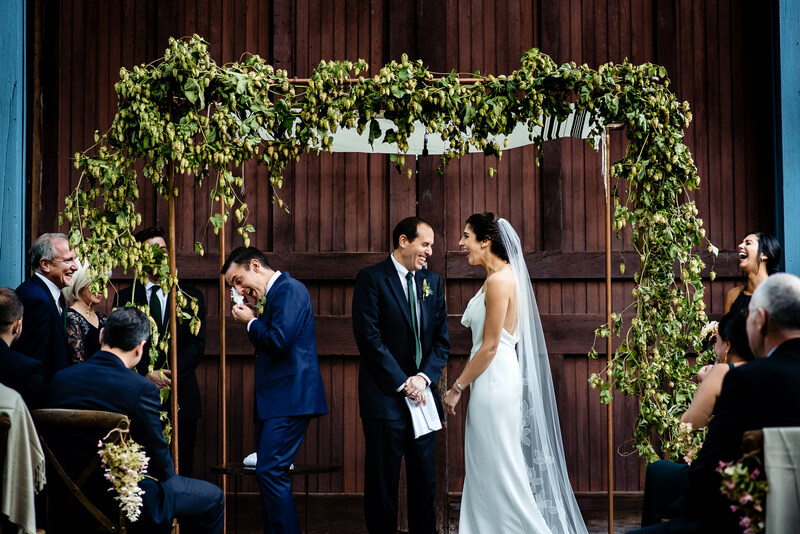 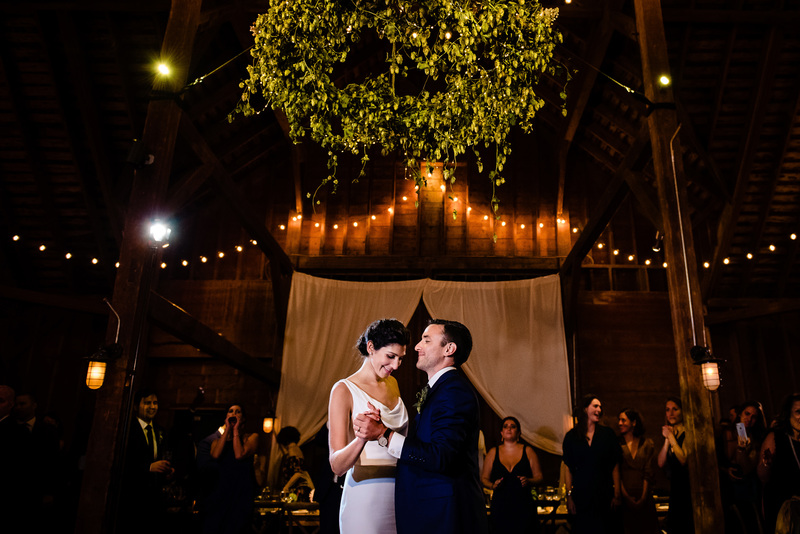 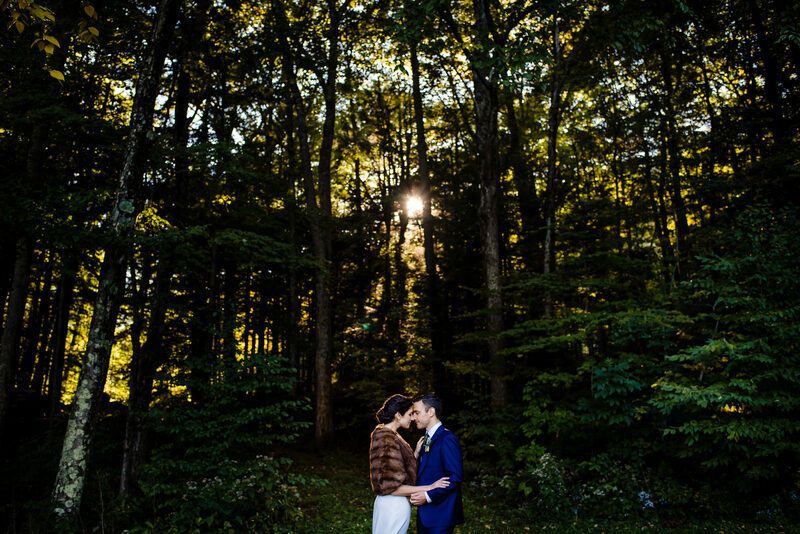 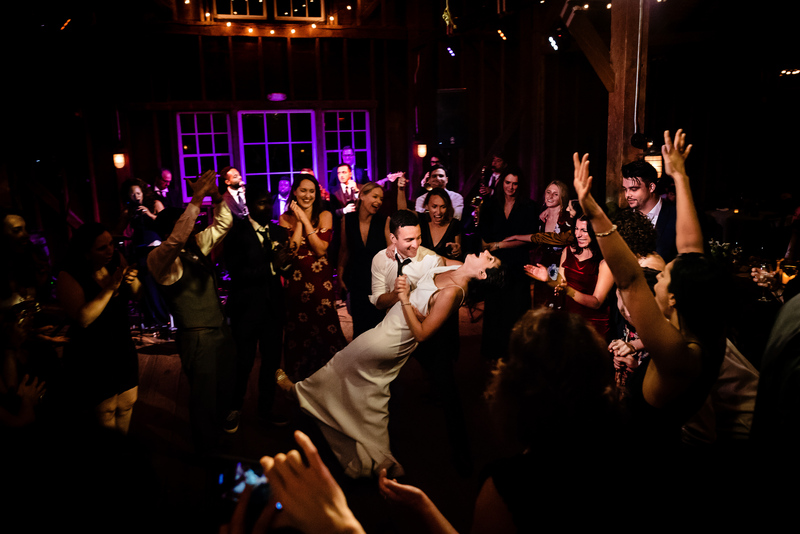 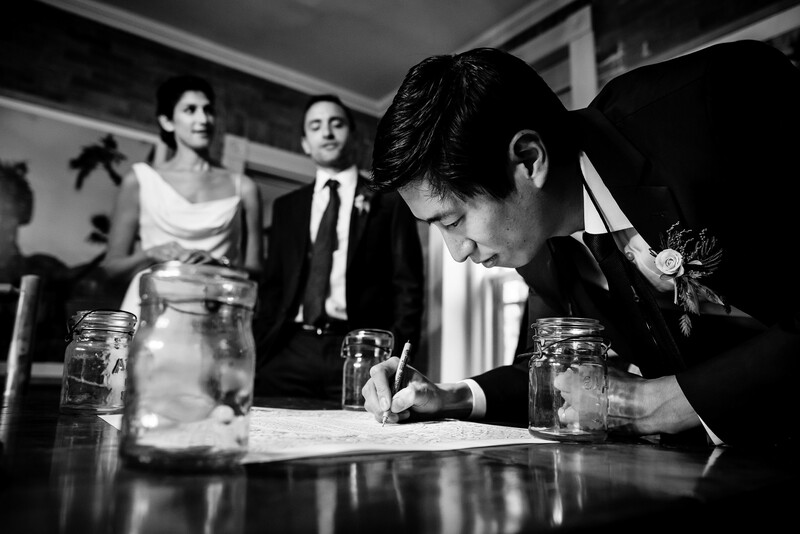 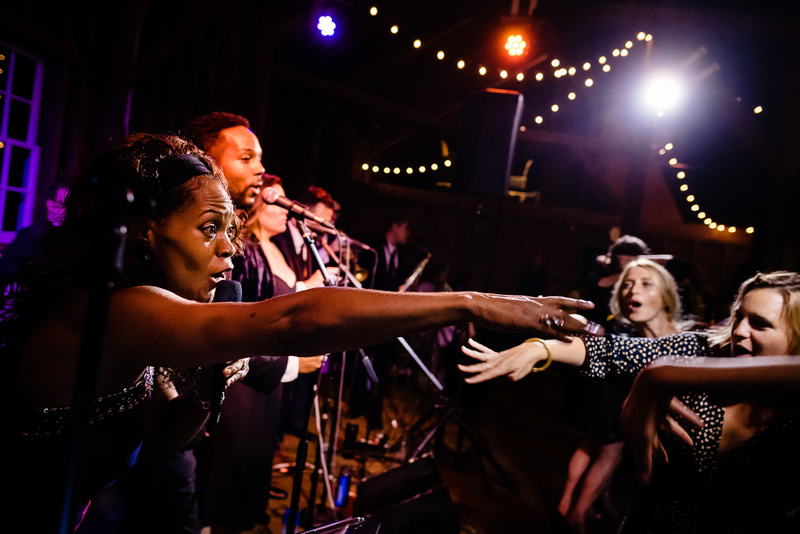 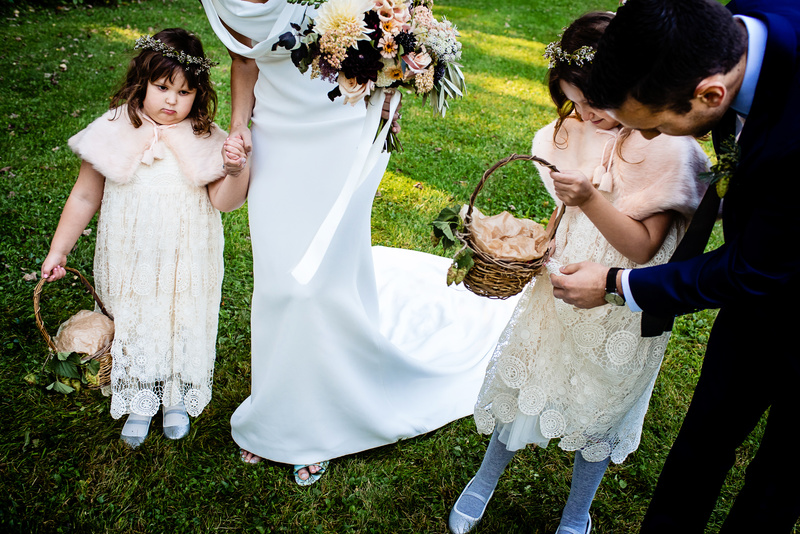 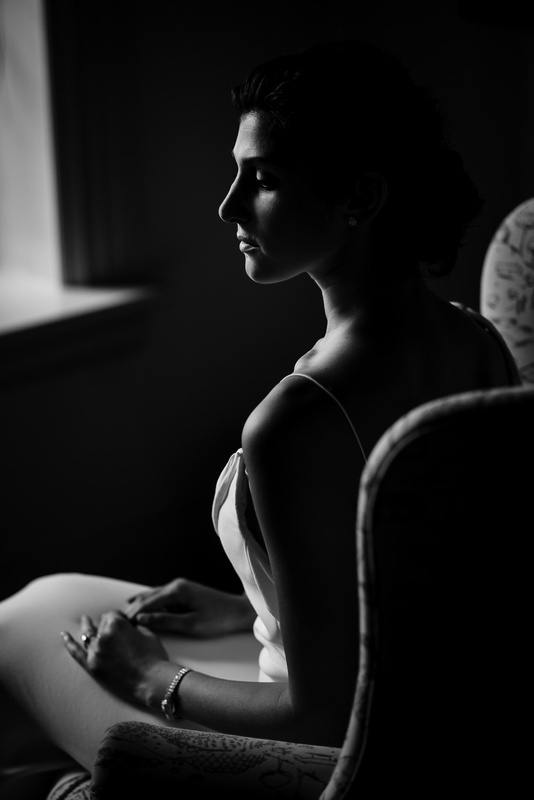 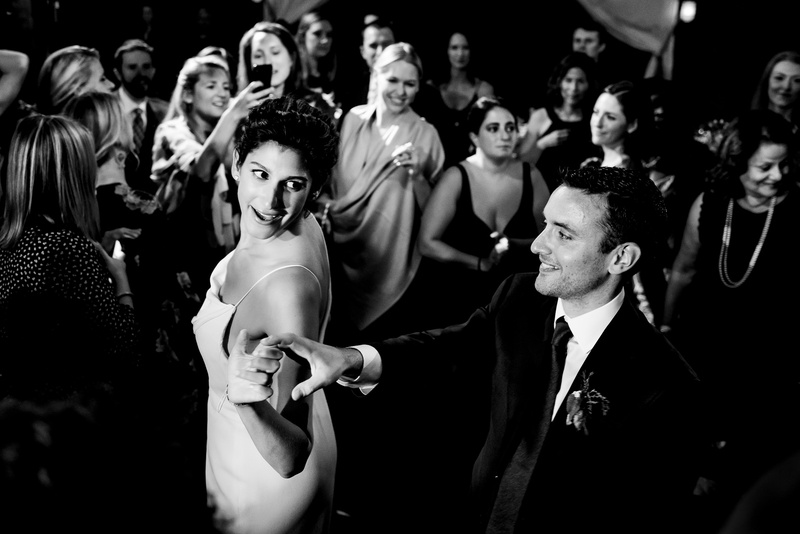 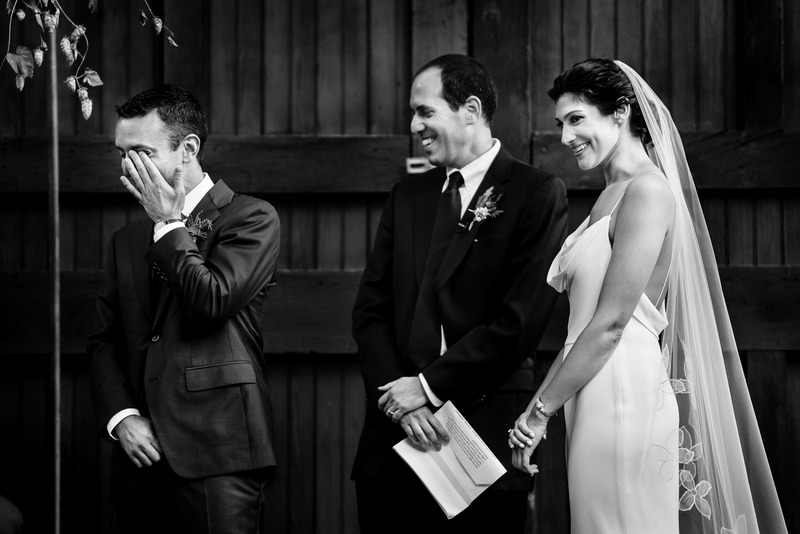 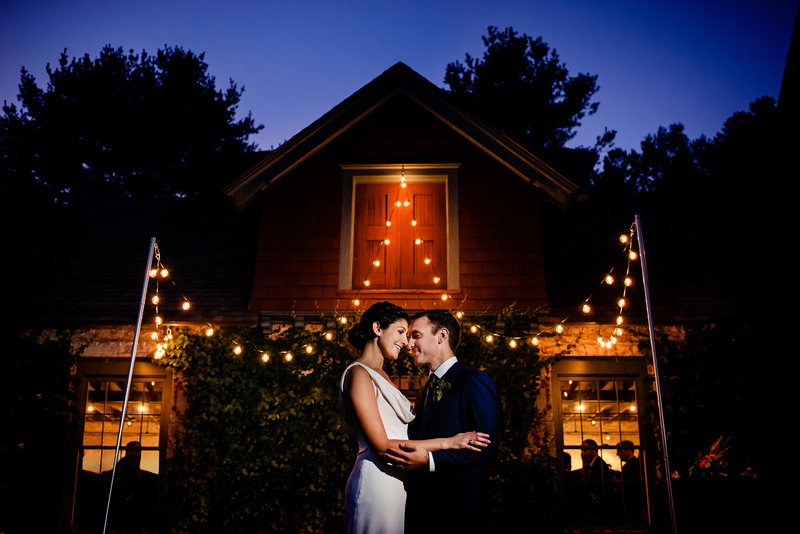 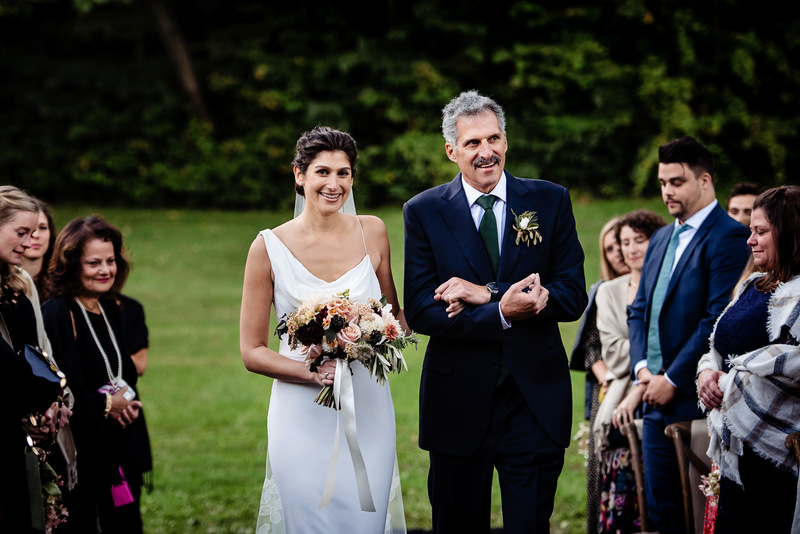 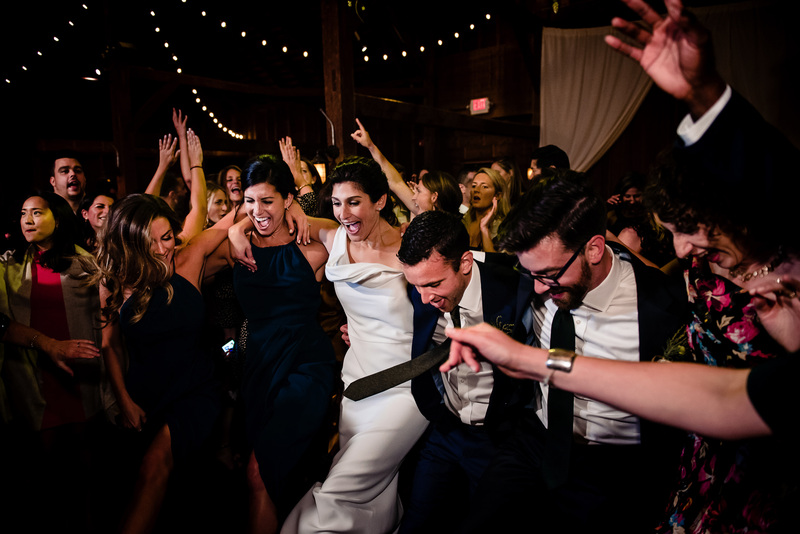 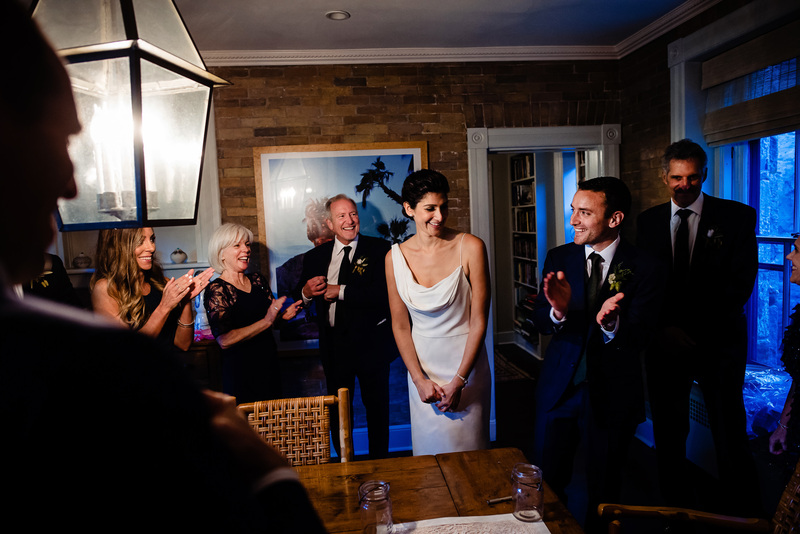 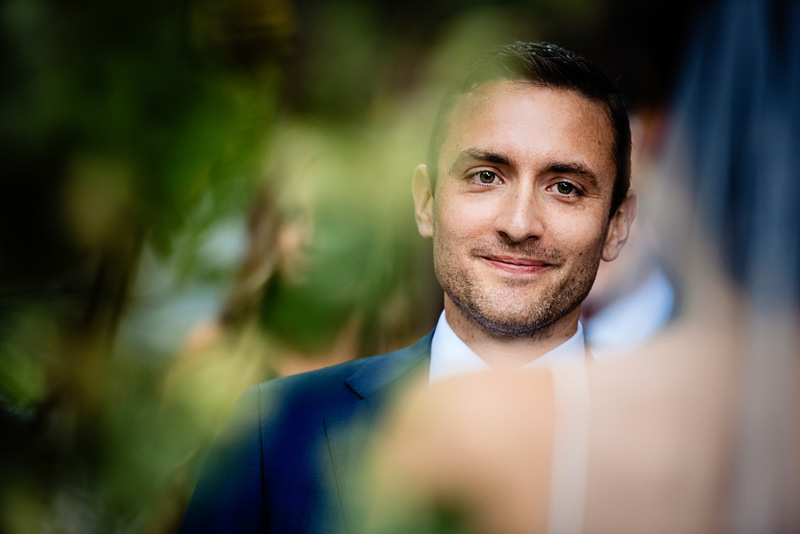 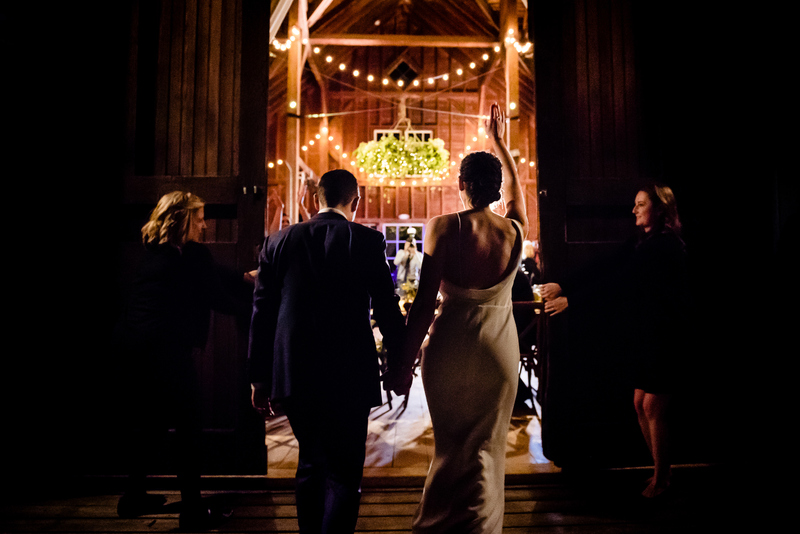 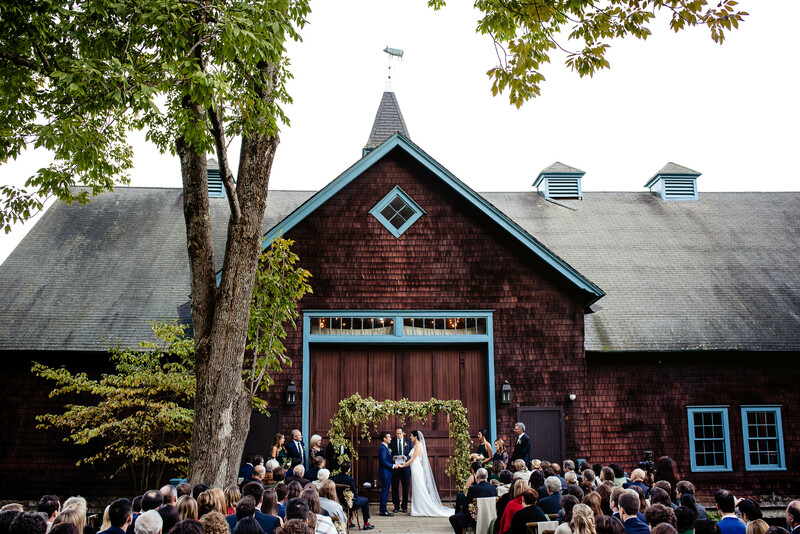 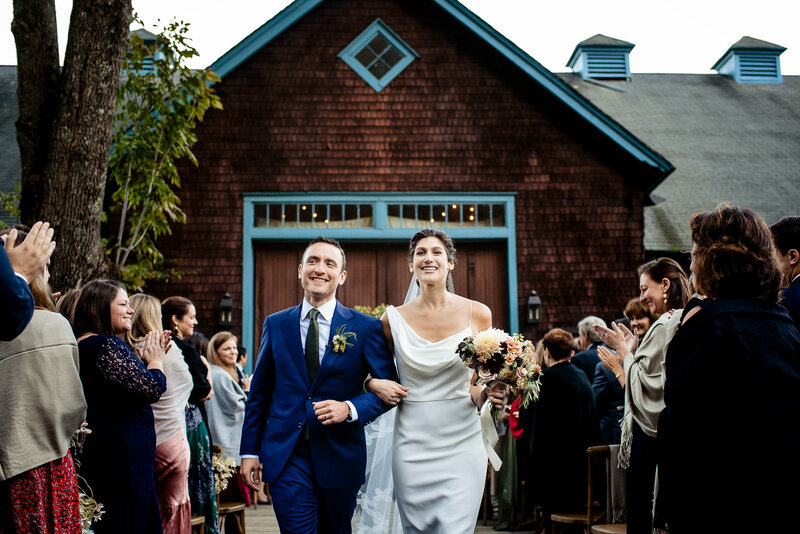 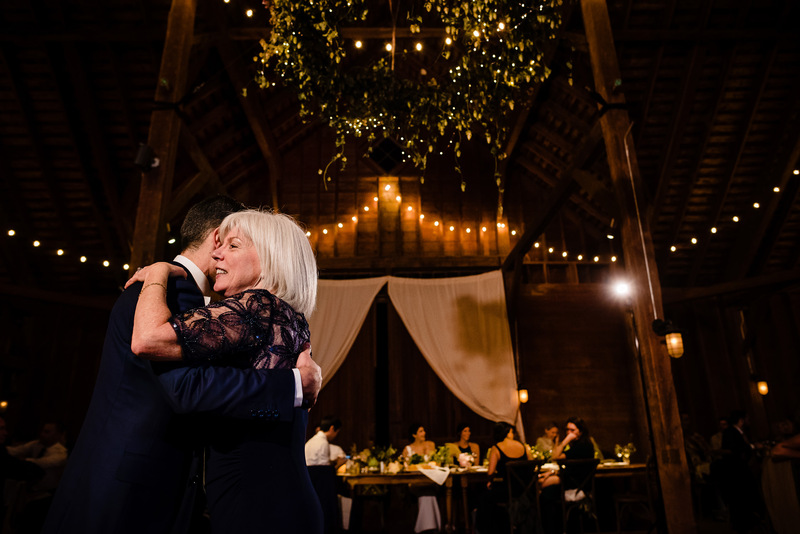 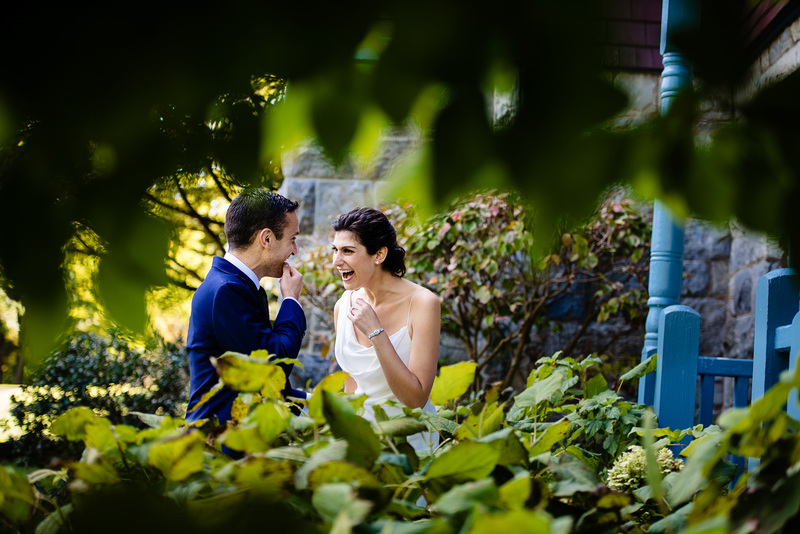 Samantha and Chris thought they might want to get married in Vermont, but coincidentally stumbled upon Stonover Farm in Lenox, Massachusetts and knew this would be the place. 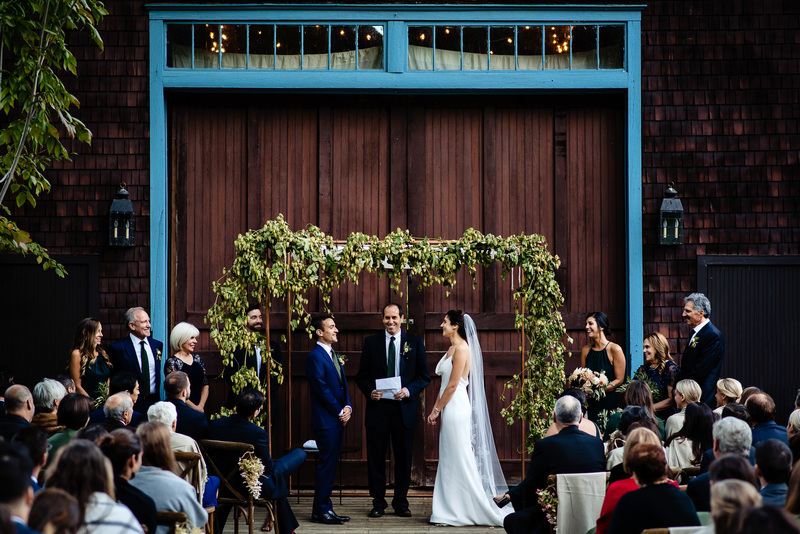 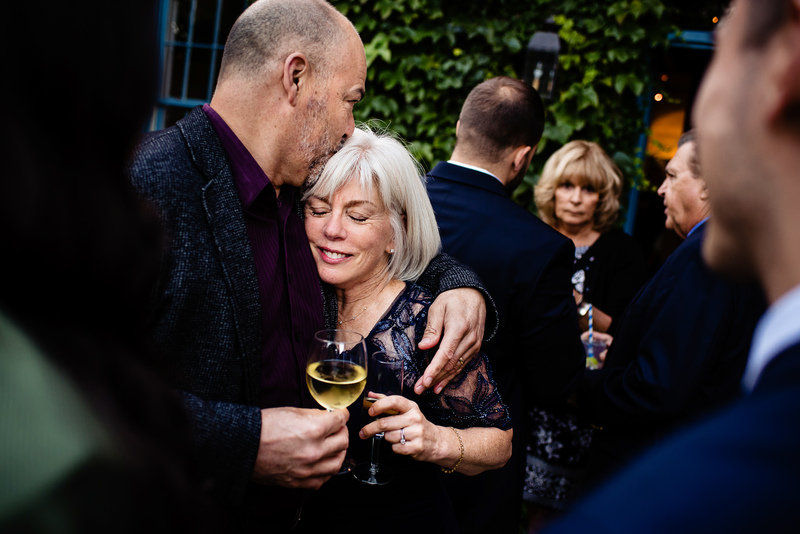 It’s easy to see why, a charming bed and breakfast on lush grounds with a historic hay barn to serve as the backdrop for the ceremony and host a reception make the perfect wedding venue. 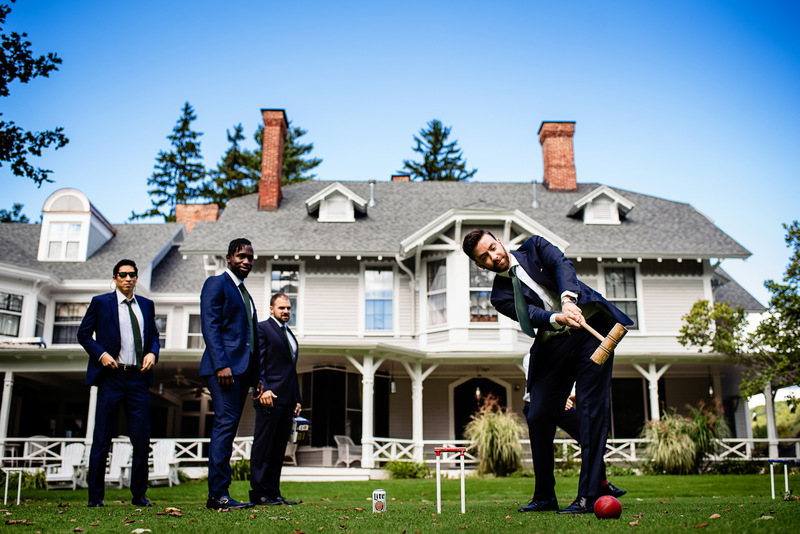 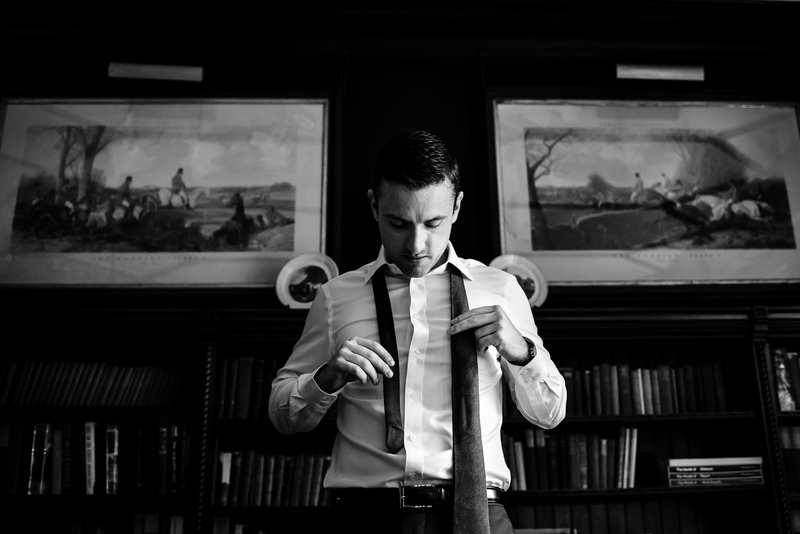 Chris and his groomsmen got ready at the Lenox Club down the road while Sam and her bridesmaids spent the early afternoon in the inn. 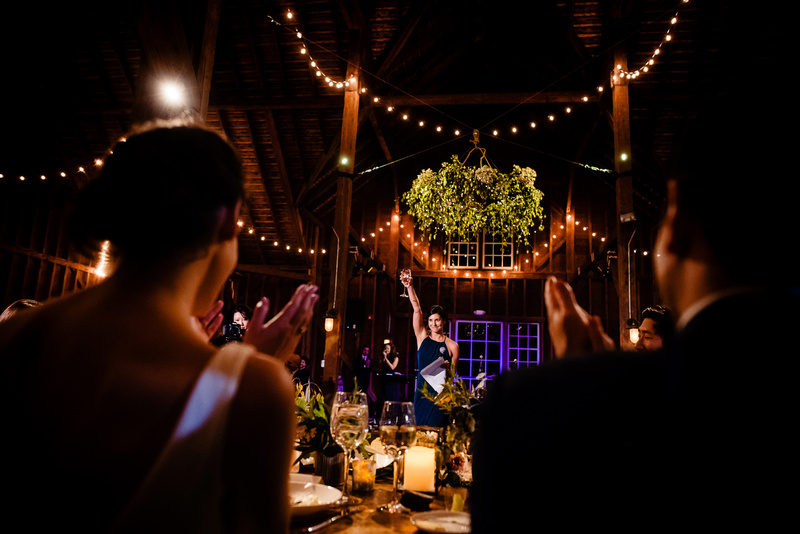 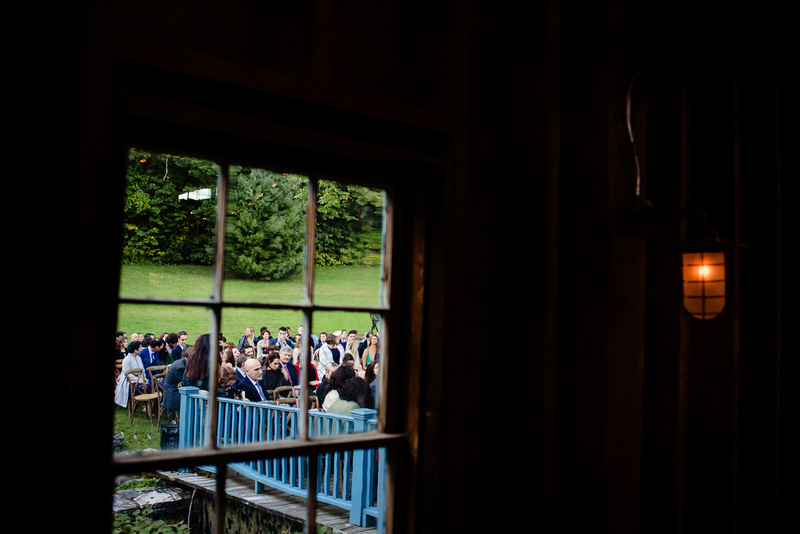 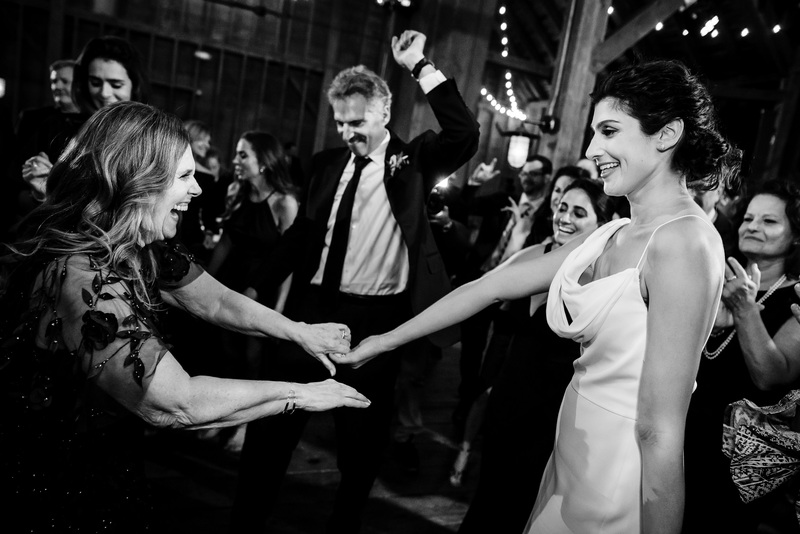 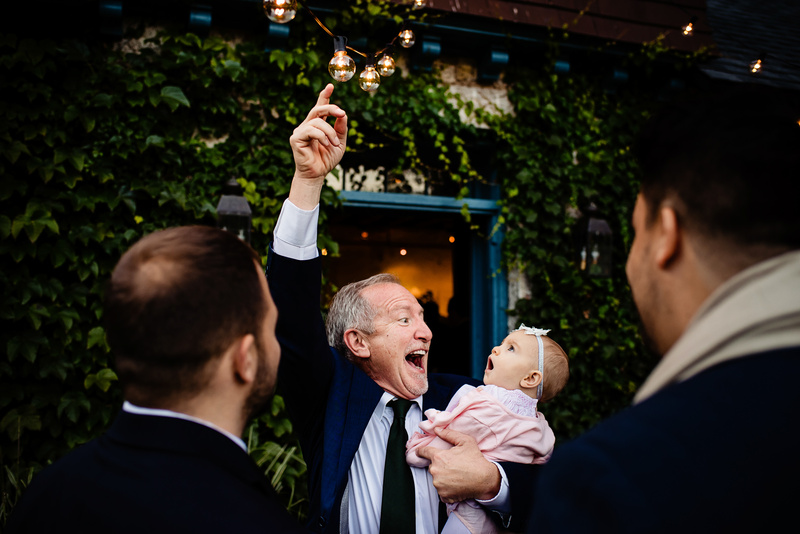 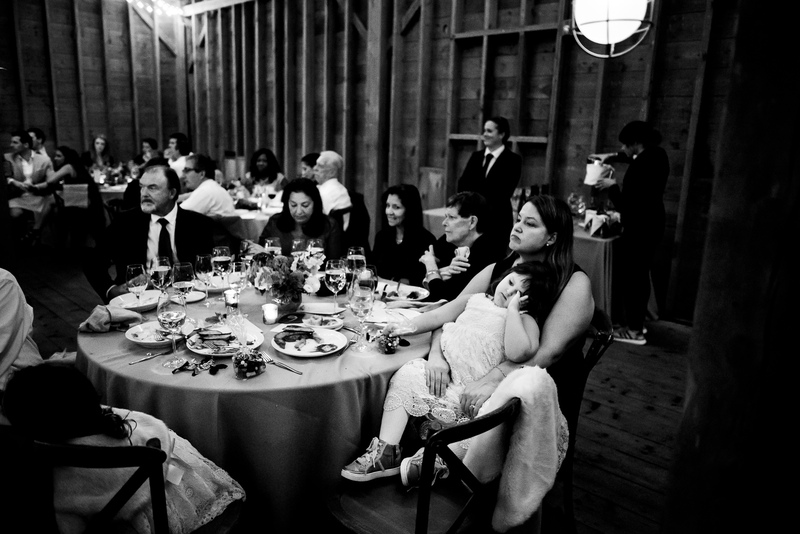 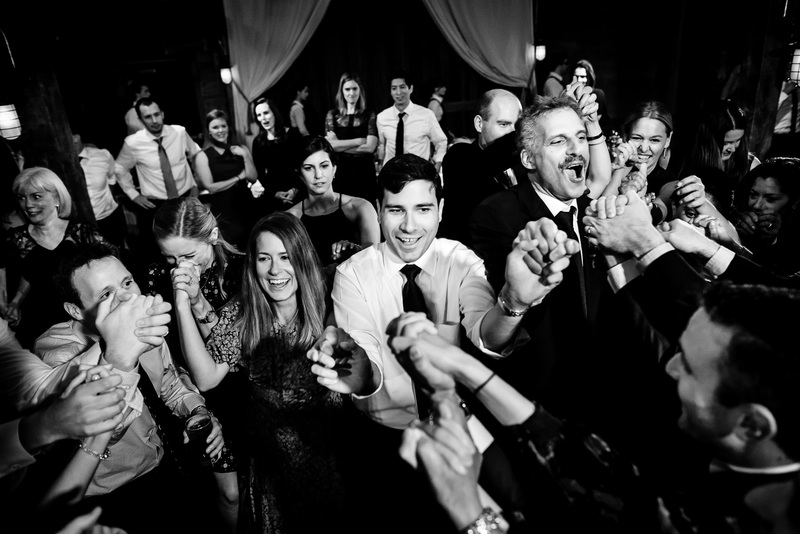 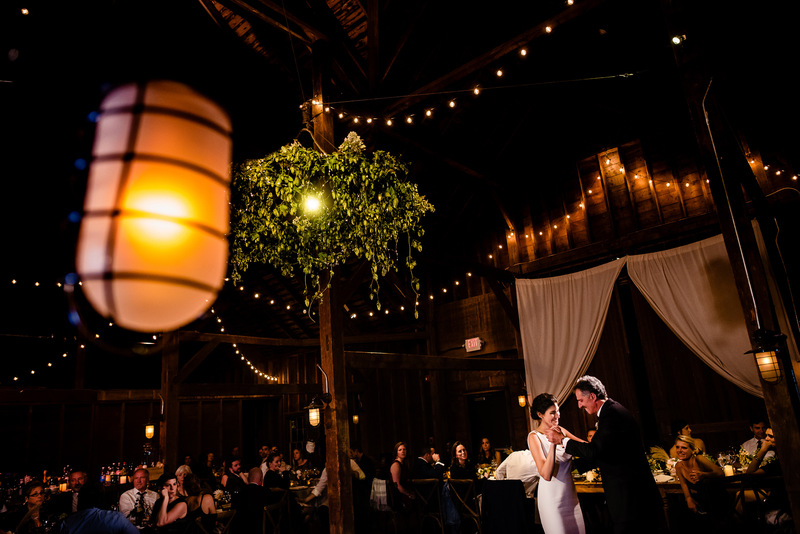 Following the ceremony, guests lingered outside for cocktails as dusk fell before retreating into the warm barn for dinner and dancing. 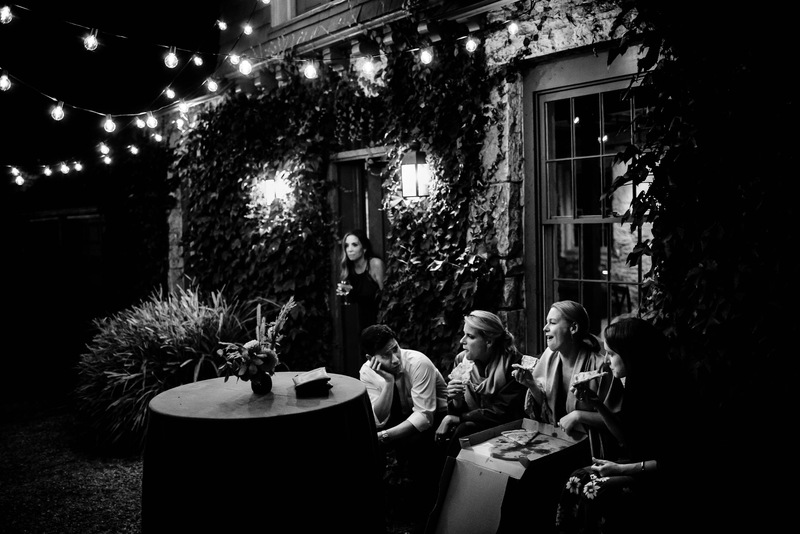 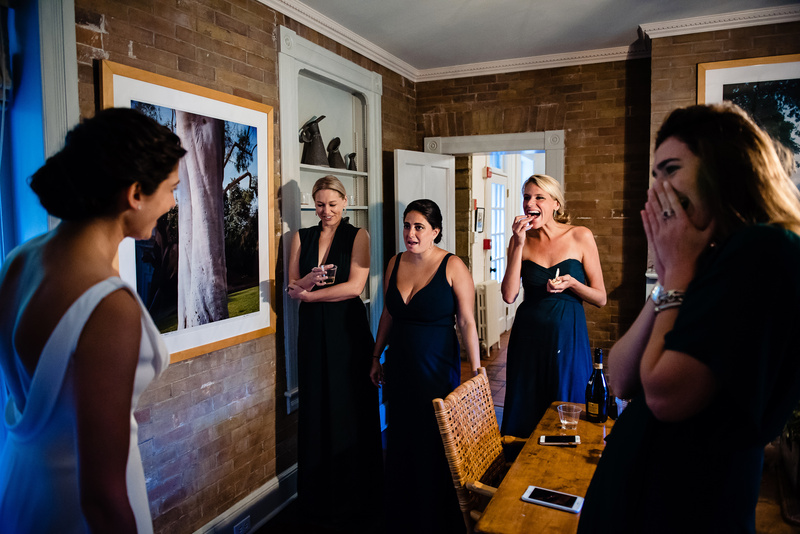 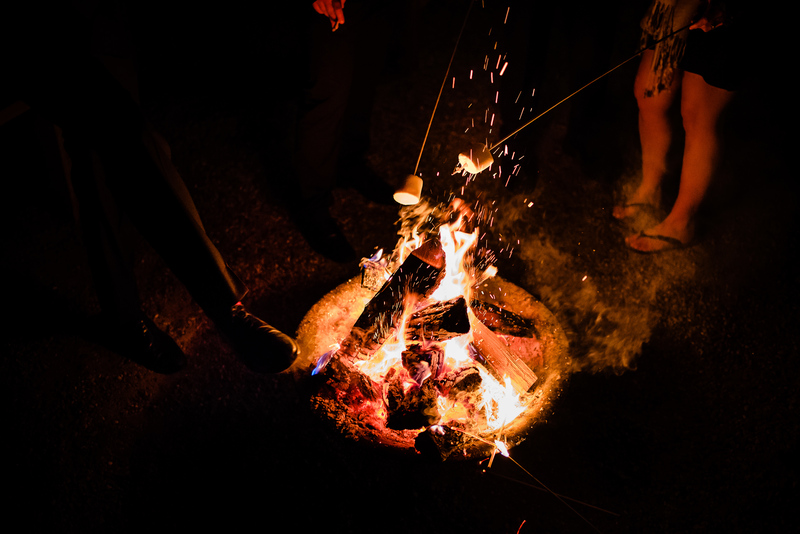 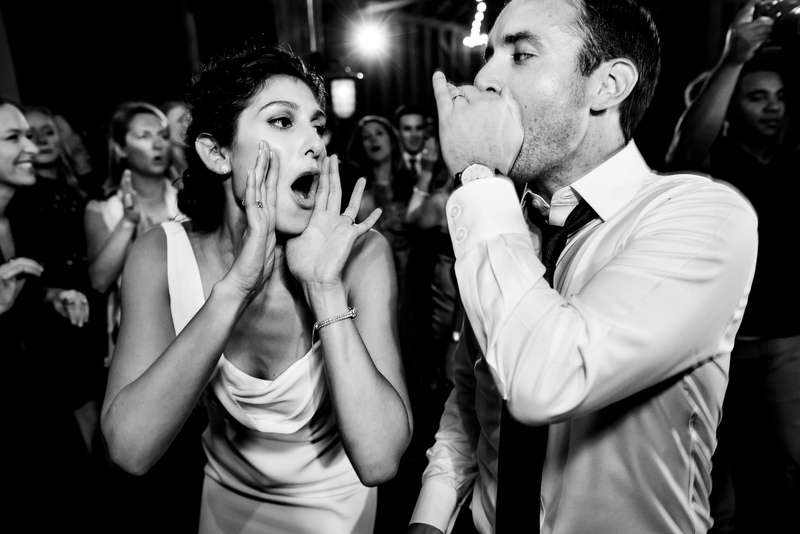 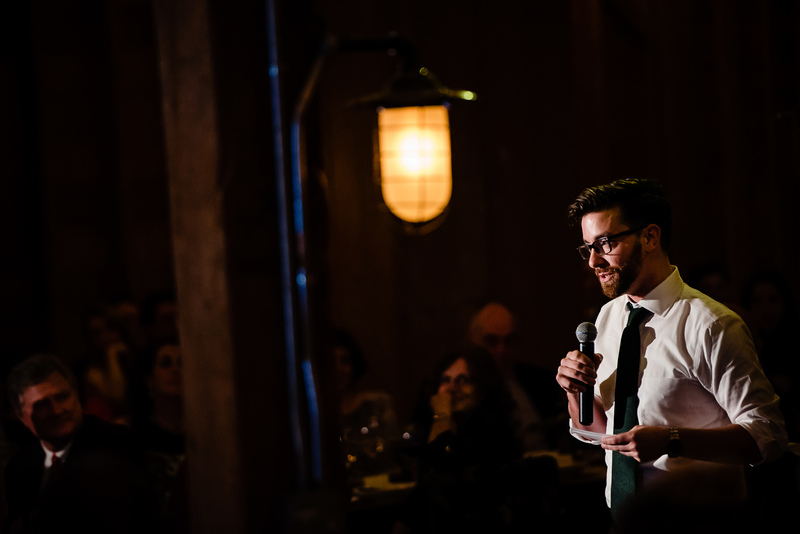 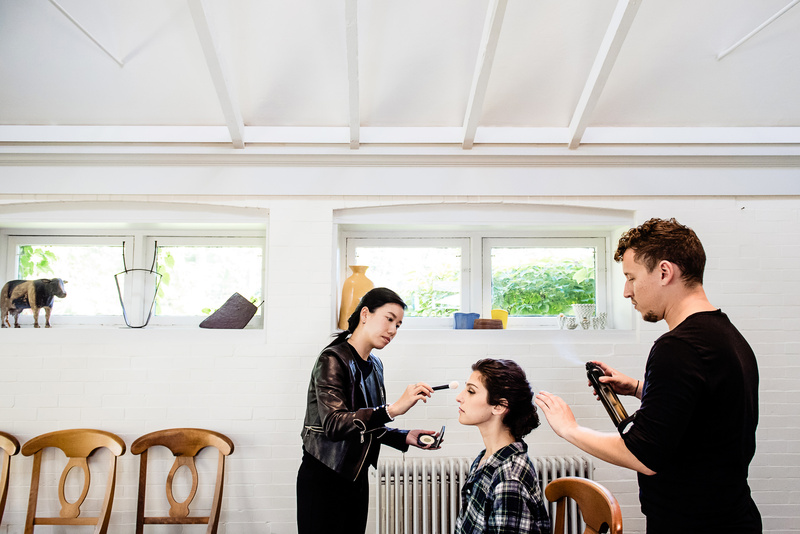 A late-night after party revived guests with pizza, s’mores and a candy bar. 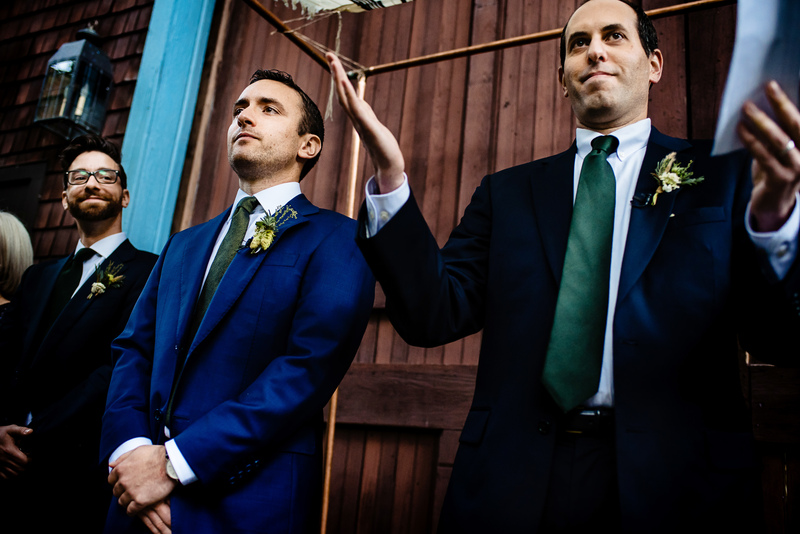 Congratulations, Sam & Chris!